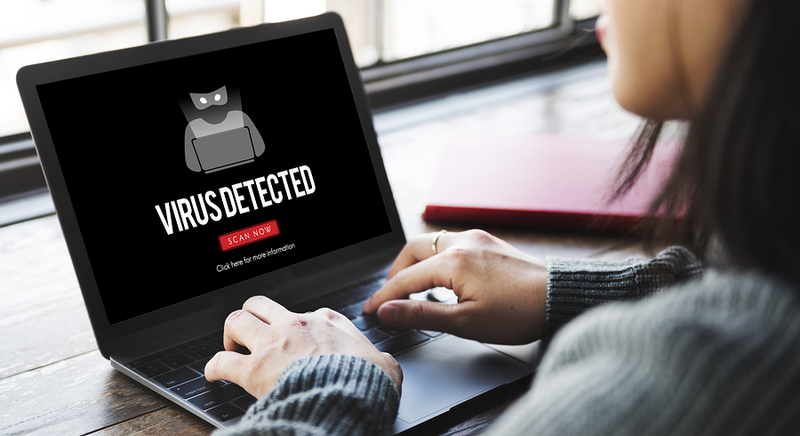 Viruses, spyware, and malware are often the cause of unusual and unpredictable computer behavior. If your computer is slow, freezing, or plagued with popups, your computer may be infected. But don’t worry, we know just how to clean up your computer and protect your privacy. Troubleshoot one computer, on-site and in person. Perform a full-system sweep for all viruses, spyware, and malware, using over 16 state-of-the-art anti-virus programs. Repair related OS issues caused by infections or viruses. This service does not include data recovery/transfer services. If this is required, additional fees will apply. Get back up and running in “like-new” condition today! Service is for the first hour only. Additional time is at $45/hour after the first, billed in 15 minute increments. Reasonable service area only. Must be within 20 miles of Niagara Falls, NY. Your system must be able load to “normal mode” and connect to the Internet in order for us to perform this service. If your system is unable to load normally or connect to the Internet, additional services may have be be performed first. Please call us before booking if you have any questions!